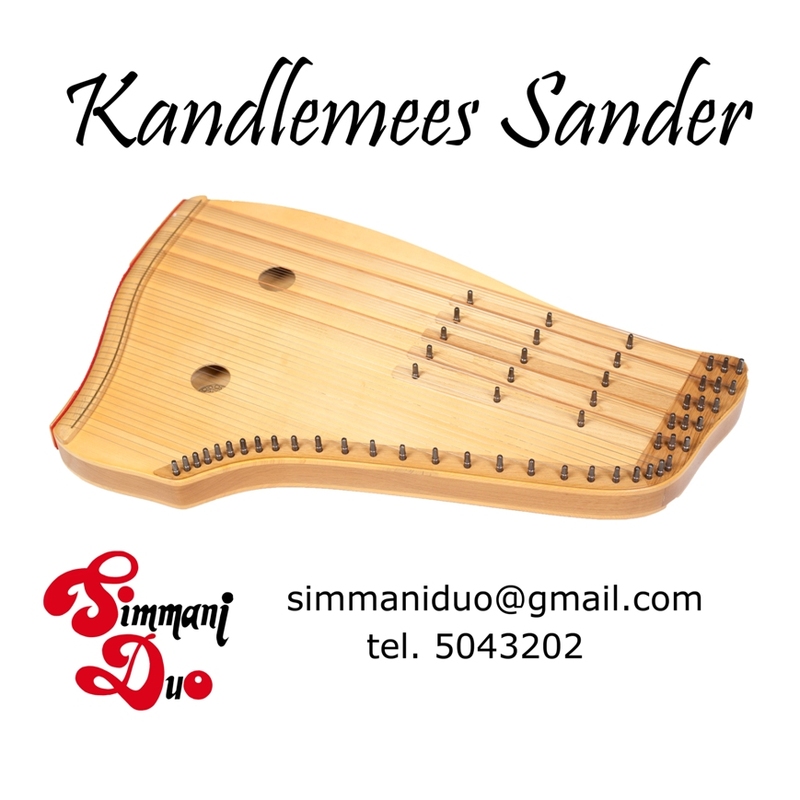 Welcome to zither player Sander Karu (Kandlemees Sander) & Estonian folk music group Simmaniduo's page online! The current page enables you to find out more about the Estonian folk music, zither player Sander Karu (Kandlemees Sander) and zither group (ensemble) Simmaniduo (founded in 1983) a.
Simmaniduo and Kandlemees Sander presents original and popular songs & tunes coming from different regions of Estonia and abroad. Using Estonian national instrument - the zither (the table-harp) - gives Simmaniduo´s music a special colouring which is rather original in nowadays music. 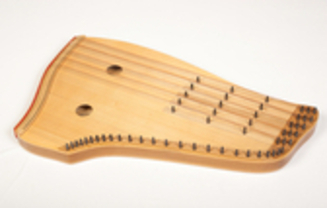 The zither (the table-harp, gusli, kantele, kokle, kanklės, citars) is Estonian national instrument (folk instrument). Kandlemees Sander ja Simmaniduo are using zithre, which have 55 strings and produced in Tallinn Piano Factory (Tallinna Klaverivabrikus) at the 80s of last century. They are using accoustic and electric zithre. Sander Karu is an Estonian folk musician - zitherist (Estonian kannel, Estonian zither is a 55-stringed folk music instrument, which allows to play the melody and accompany it with chords at the same time, est kannel, rahvakannel). 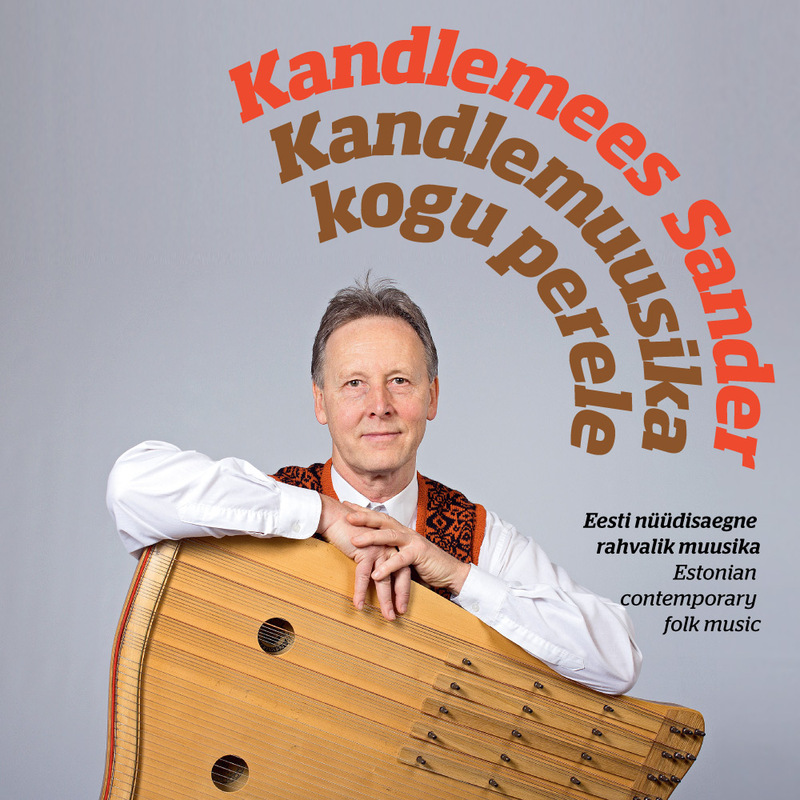 Many Sander Karu´s zither melodies have been recorded by Estonian Radio. Sander Karu's well-known songs are a good example of Estonian contemporary folk music. 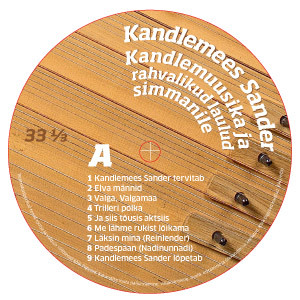 2017 Kandlemees Sander vinüülplaat LP "Kandlemuusika ja rahvalikud laulud simmanile"
2016 Kandlemees Sander CD "Kandlemuusika kogu perele"
2014 Kandlemees Sander CD "1 kannel ja rahvalikud laulud"
Invite us to perform at an event and buy a CD or vinyl record (LP)! Tell us your wish and we will be happy to help you! Best gift to You and to Your friends - Simmaniduo´s and kannel-player (zitherist) Sander Karu`s CD-s and vinyl record (LP)! Buy CD or cassette!